It is free to apply for a rebate, and free filing help is available at hundreds of locations across the commonwealth, including at Department of Revenue district offices, local Area Agencies on Aging, senior community centers, and state legislators’ offices. Claimants must reapply for rebates every year because rebates are based on annual income and property taxes or rent paid in each year. Spouses, personal representatives or estates may file rebate claims on behalf of claimants who lived at least one day in 2018 and meet all other eligibility criteria. Rebates will be distributed beginning July 1, as required by law. More than $252.6 million in property tax and rent rebates have been sent to more than 527,000 homeowners and renters across the state for property taxes and rent paid in 2017. The maximum standard rebate is $650, but supplemental rebates for certain qualifying homeowners can boost rebates to $975. The Department of Revenue automatically calculates supplemental rebates for qualifying homeowners. Since its inception in 1971, more than $6.9 billion has been paid to qualified applicants through the Property Tax/Rent Rebate Program. The program is funded by the Pennsylvania Lottery and revenue from slots gaming. 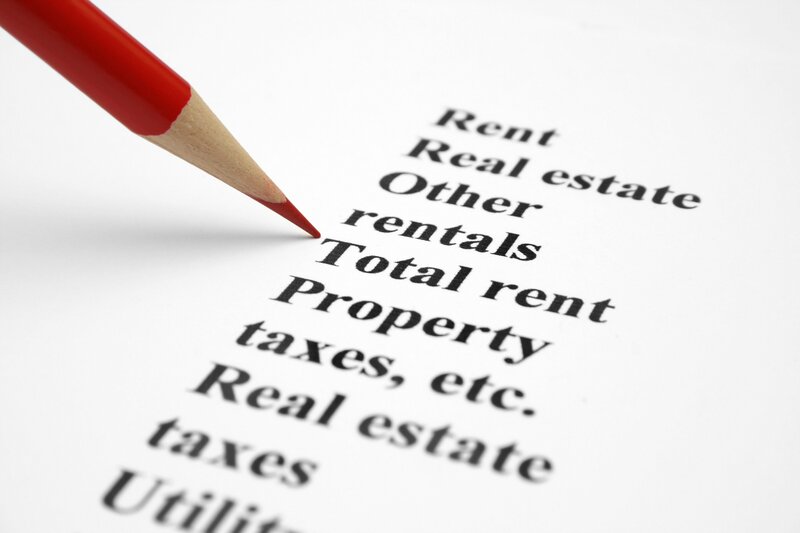 How do you check the status of your Property Tax/Rent Rebate Program claim?